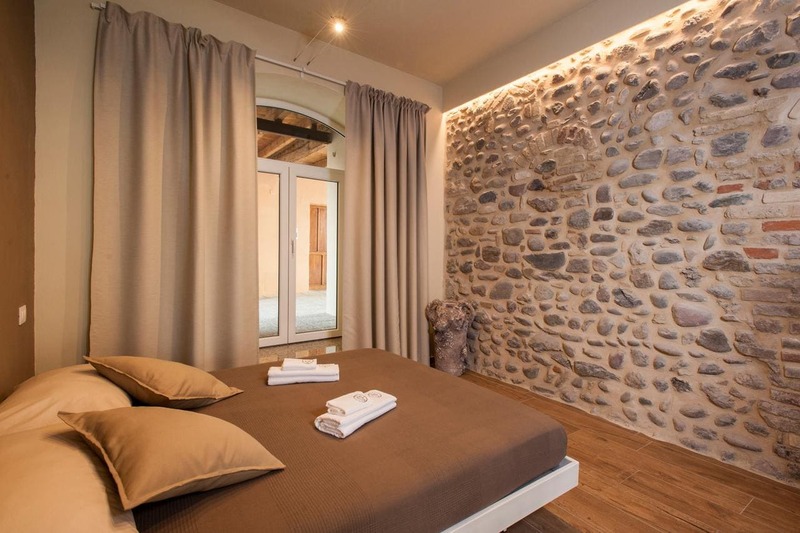 La Bellavita Del Garda Luxury Apartments is located in San Felice del Benaco. Guests staying at this apartment have access to free WiFi. The apartment is fitted with 1 ベッドルーム, a fully equipped kitchen with a dishwasher, そして 1 ビデ、無料のバスアメニティ付きのバスルーム. A flat-screen TV with satellite channels is featured. Breakfast is available every morning, and includes continental and buffet options. If you would like to discover the area, cycling is possible in the surroundings. ヴェローナは、 39 アパートから2km, シルミオーネはありながら、 12 キロ. ヴェローナ空港は、 35 プロパティから2km.